The homie Wayne took off on this track clearly displaying his genius as an MC. We know he's going through some turmoil at Cash Money but we believe he will reign supreme. 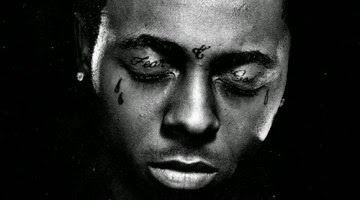 Kill em dead Weezy!